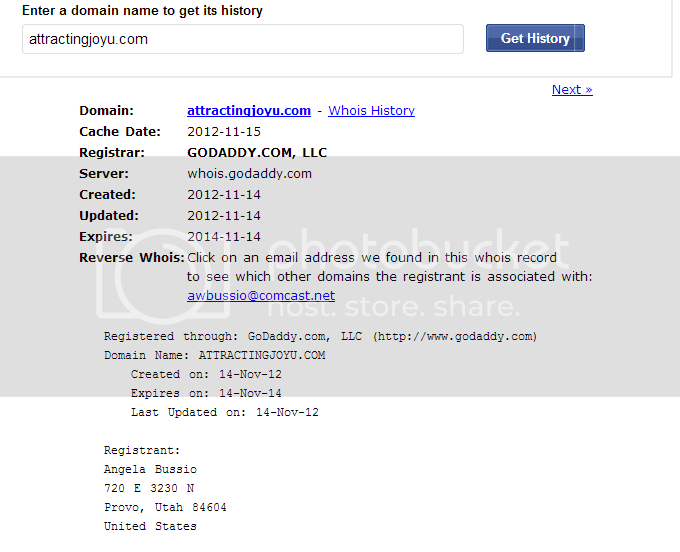 One thing I noticed is she has a link that says: "Buy My Book" that links out to http://www.dothatbook.com/ - which links out to the book at Amazon which lists "Gail Kingsbury" as the author - not Angela Bussio. Last edited by JustTooMuchTime; 01-03-2013 at 03:32 AM. Seems you're not the only one questioning Ms Bussios' credentials, JTMT. Duane Browning over at Duanes' Blog also has some pertinent questions which he'd like answered. Last edited by littleroundman; 01-03-2013 at 06:08 AM. Gotta head to bed, but I'll definitely be digging into more of those "experts". Nothing I love more than juicy court docs! RICO and an honorable mention for our colleague Salty Droid. What could be better? According to the court docs, the two parties were directed to have a meeting to discuss the case an the final document shows a dismissal with prejudice. So I'm guessing that this case was probably settled.